Posted on 12.8.14 by Steven. 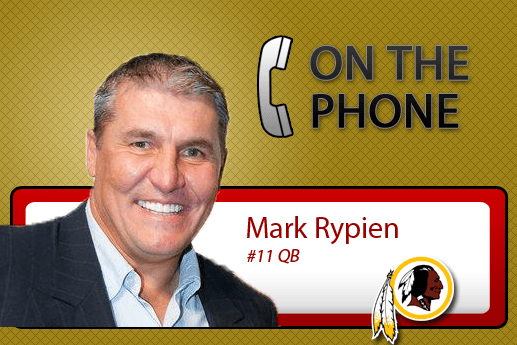 Steven talks with former Washington Redskins QB and former Super Bowl MVP Mark Rypien about the situation with Robert Griffin III and Washington Redskins. Plus he talks about the Moore Hope Foundation and Flag Fest 2014.